Astaguru is conducting its first Modern Indian Art auction this week. Started yesterday and on till today, based out of Kala Ghoda Mumbai, this auction is being held online. For those who appreciate the greats of Modern Indian Art, this is a treasure trove. 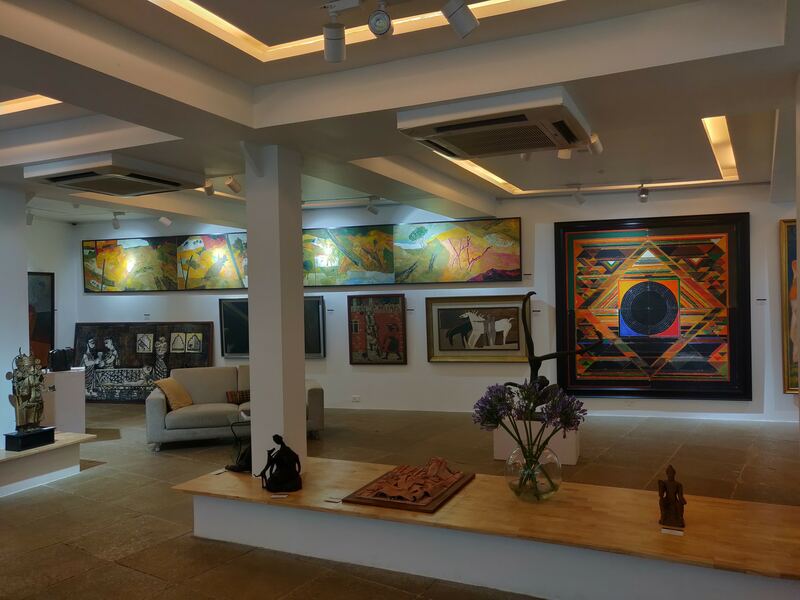 You’ll find works by the likes of Nandalal Bose, F N Souza, Jehangir Sabavala, MF Husain, SH Raza, Ganesh Pyne, Bhupen Khakkar, Adi Davierwala, VS Gaitonde, Ram Kumar, Jogen Chowdhury, Manjit Bawa, J Swaminath, and Prabhakar Barwe, amongst many others.